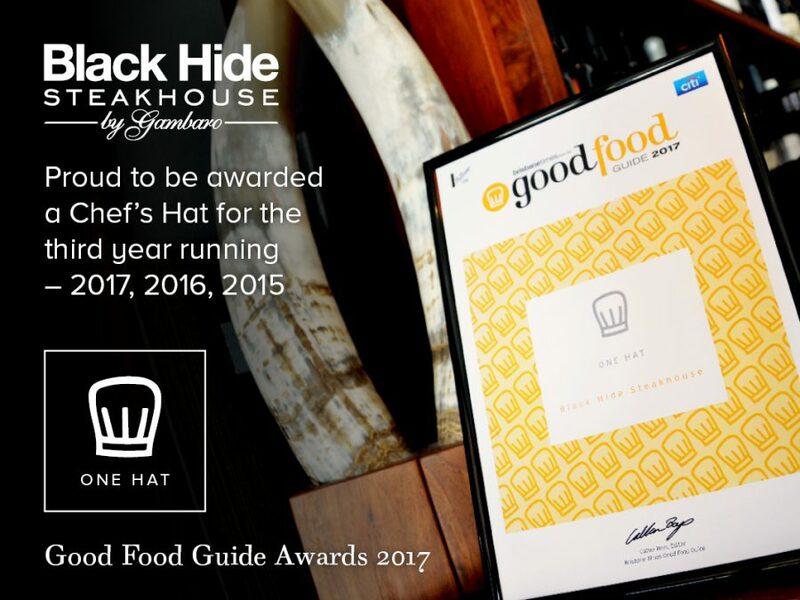 For the third year running, Black Hide Steakhouse by Gambaro has been awarded a Chef Hat in the Good Food Guide Awards for 2017. The Gambaro Group are extremely proud of this achievement and are very appreciative of the support the restaurant has received from the Brisbane and wider community.  This year’s Good Food Guide Awards were held on Monday 18th July 2016, at Otto Ristorante and awarded 28 Chef Hats to Brisbane’s top restaurants, which included Black Hide Steakhouse by Gambaro. Black Hide’s One Hat recognition is a testament to Lukas McEwan, Kelly Murray and the rest of the talented kitchen crew over the last 12 months, combined with the dedication of Restaurant Manager, Vincent Martzloff and his service team, who have consistently provided diners with outstanding service. The consistent efforts of the whole team has resulted in Black Hide securing their third consecutive Chef Hat. Gambaro Seafood Restaurant also deserve an honourable mention, only narrowly missing the One Hat qualification (15/20) with a review score of 14.5. Both Black Hide Steakhouse and Gambaro Seafood Restaurant can be found in The Brisbane Times 2017 Good Food Guide, available in newsagents and bookstores from July 19, with all book purchases receiving free access to the new Good Food app.